The drive has an x-shaped slot that accepts a driver and is designed to allow the driver to slip out of the head to help prevent over-tightening and to the thread or fastener. Machine screws are threaded fasteners that are typically used with nuts or drilled and tapped (threaded) holes. 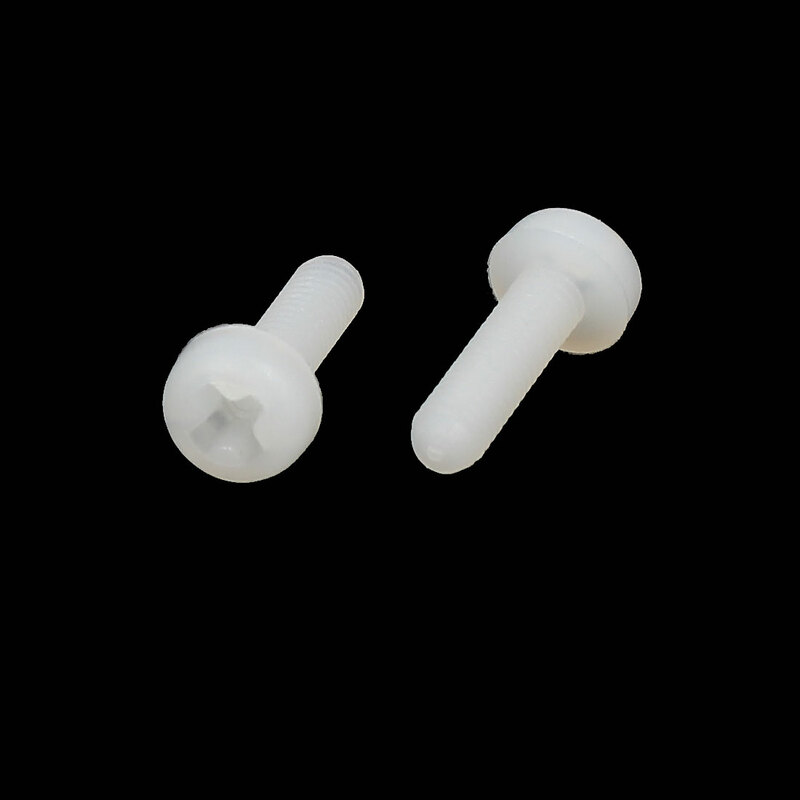 Weight: 12g; Head Size: 6mm x 2mm / 0.24" x 0.08" (D*T); Bit Driver Size: 3mm / 0.12"